Exper. 1. I took a black oblong stiff Paper terminated by Parallel Sides, and with a Perpendicular right Line drawn cross from one Side to the other, distinguished it into two equal Parts. One of these parts I painted with a red colour and the other with a blue. The Paper was very black, and the Colours intense and thickly laid on, that the Phænomenon might be more conspicuous. 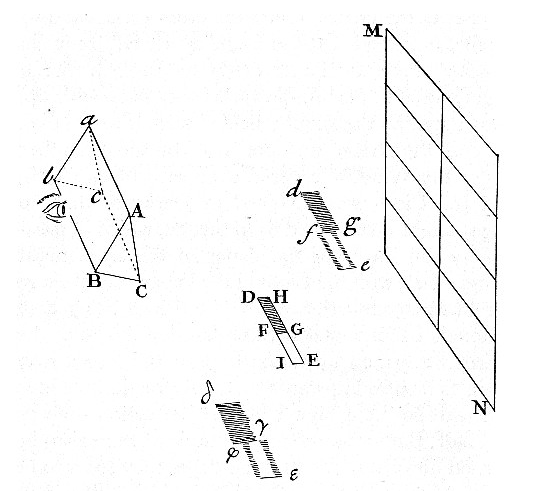 This Paper I view’d through a Prism of solid Glass, whose two Sides through which the Light passed to the Eye were plane and well polished, and contained an Angle of about sixty degrees; which Angle I call the refracting Angle of the Prism. And whilst I view’d it, I held it and the Prism before a Window in such manner that the Sides of the Paper were parallel to the Prism, and both those Sides and the Prism were parallel to the Horizon, and the cross Line was also parallel to it: and that the Light which fell from the Window upon the Paper made an Angle with the Paper, equal to that Angle which was made with the same Paper by the Light reflected from it to the Eye. Beyond the Prism was the Wall of the Chamber under the Window covered over with black Cloth, and the Cloth was involved in Darkness that no Light might be reflected from thence, which in passing by the Edges of the Paper to the Eye, might mingle itself with the Light of the Paper, and obscure the Phænomenon thereof. 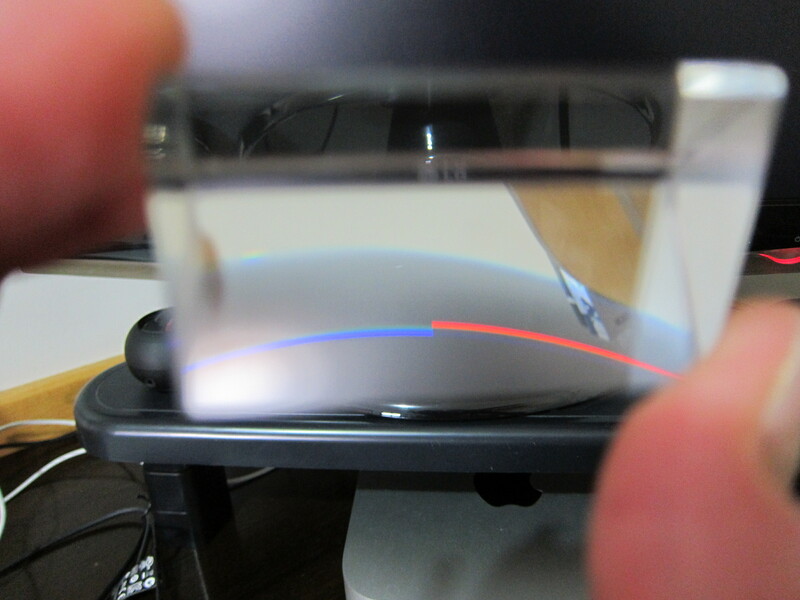 These things being thus ordered, I found that if the refracting Angle of the Prism be turned upwards, so that the Paper may seem to be lifted upwards by the Refraction, its blue half will be lifted higher by the Refraction than its red half. But if the refracting Angle of the Prism be turned downward, so that the Paper may seem to be carried lower by the Refraction, its blue half will be carried something lower thereby than its red half. Wherefore in both Cases the Light which comes from the blue half of the Paper through the Prism to the Eye, does in like Circumstances suffer a greater Refraction than the Light which comes from the red half, and by consequence is more refrangible. We too can carry out this experiment quite easily. I have created a figure to help us do so. 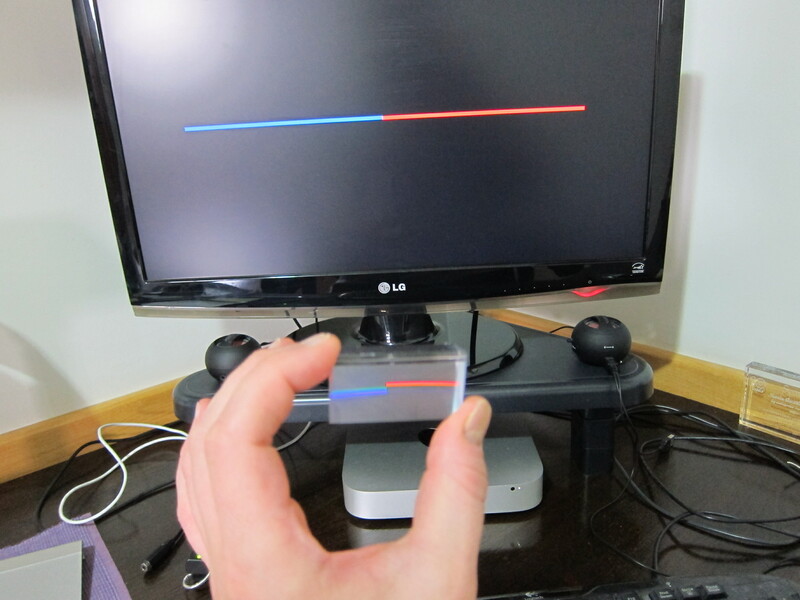 As you can see, the blue line is perceptibly lower than the red line, thus we too can demonstrate that blue is refracted at a different angle to red. (I just love the word “refrangeability” – we should re-introduce this lovely textured word). Or can we? Now what you can do is click on the photo to see a larger version of it. Can you see anything in addition to the red and blue? I certainly can. I have created a stylised graphic below to give you an approximate idea of what I can see. There can be no substitute for doing this experiment yourself with your own eyes. I simply lack the graphical skills to create a graphic which exactly matches on a screen that which I experience. One thing you need to know is that I played around with various thickness of lines. The graphical representations therefore do not match the thickness of the lines you see in the photos. But what can you see in the figure above? There is a green line above the blue, and for me, I can also see a very thin line of yellow under the read. You may see things slightly differently, especially when you slightly alter the angle of the prism and the distance of the prism to the screen. Hence again, you really need to be doing this yourself. 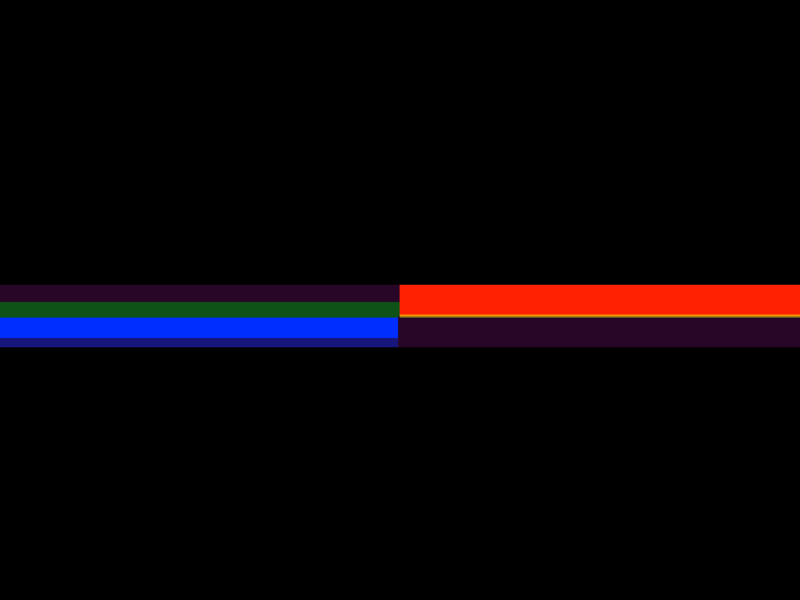 If you look really closely, you will see dark purple both above the green and also below the red. This is really hard to depict in a graphic, especially as it seems to fade out, something I have not been able to draw. Exper. 2. About the aforesaid Paper, whose two halfs were painted over with red and blue, and which was stiff like thin Pasteboard, I lapped several times a slender Thred of very black Silk, in such manner that the several parts of the Thred might appear upon the Colours like so many black Lines drawn over them, or like long and slender dark Shadows cast upon them. I might have drawn black Lines with a Pen, but the Threds were smaller and better defined. This Paper thus coloured and lined I set against a Wall perpendicularly to the Horizon, so that one of the Colours might stand to the Right Hand, and the other to the Left. Close before the Paper, at the Confine of the Colours below, I placed a Candle to illuminate the Paper strongly: For the Experiment was tried in the Night. The Flame of the Candle reached up to the lower edge of the Paper, or a very little higher. Then at the distance of six Feet, and one or two Inches from the Paper upon the Floor I erected a Glass Lens four Inches and a quarter broad, which might collect the Rays coming from the several Points of the Paper, and make them converge towards so many other Points at the same distance of six Feet, and one or two Inches on the other side of the Lens, and so form the Image of the coloured Paper upon a white Paper placed there, after the same manner that a Lens at a Hole in a Window casts the Images of Objects abroad upon a Sheet of white Paper in a dark Room. The aforesaid white Paper, erected perpendicular to the Horizon, and to the Rays which fell upon it from the Lens, I moved sometimes towards the Lens, sometimes from it, to find the Places where the Images of the blue and red Parts of the coloured Paper appeared most distinct. Those Places I easily knew by the Images of the black Lines which I had made by winding the Silk about the Paper. For the Images of those fine and slender Lines (which by reason of their Blackness were like Shadows on the Colours) were confused and scarce visible, unless when the Colours on either side of each Line were terminated most distinctly, Noting therefore, as diligently as I could, the Places where the Images of the red and blue halfs of the coloured Paper appeared most distinct, I found that where the red half of the Paper appeared distinct, the blue half appeared confused, so that the black Lines drawn upon it could scarce be seen; and on the contrary, where the blue half appeared most distinct, the red half appeared confused, so that the black Lines upon it were scarce visible. And between the two Places where these Images appeared distinct there was the distance of an Inch and a half; the distance of the white Paper from the Lens, when the Image of the red half of the coloured Paper appeared most distinct, being greater by an Inch and an half than the distance of the same white Paper from the Lens, when the Image of the blue half appeared most distinct. In like Incidences therefore of the blue and red upon the Lens, the blue was refracted more by the Lens than the red, so as to converge sooner by an Inch and a half, and therefore is more refrangible. I am still trying to find the source, but I do believe that this experiment had previously been carried out by other natural philosophers before Newton carried out these experiments. So perhaps Newton had an idea of his theory before carrying out these experiments in this order. The main point of this article is to ask the question “what is a phenomenon?” I have found that by studying the history of science, this answer becomes ever more clear to me. It is of vital importance that for all of us we have the answer to the question clear in our minds, as otherwise we will never be able to reach the degree of mindfulness necessary to understand the world around us. For Newton, corpuscles of light were a real phenomenon, which he deduced logically from this experiment. There is the phenomenon which you can see in the photos, and also there is the phenomenon which you actually see, which is not just a blue line displaced lower than a red line, but there are all sorts of other colours and “shades” which need to be explained. I play with colour and prisms a lot, especially as they help me discuss mental models and the dynamics of seeing to people. 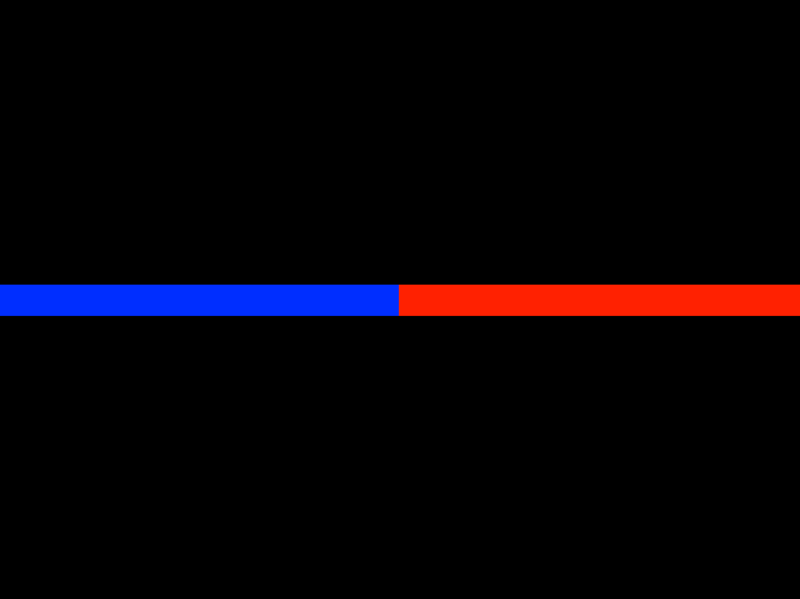 Newton only considered light rays, and the blue and red. Johann Wiolfgang von Goethe on the other hand spent many years studying colour, and this led him eventually to publishing his Theory of Colours. Goethe also considers the active role the black plays, something which may seem strange, but Goethe understands the phenomenon of colour as it appears as an integrated whole. This article is not designed to teach you about the differences between Newton and Goethe’s scientific approaches to the study of light and colour. I wanted to just stay at the level of the phenomenon as we experience it. To what extent do our mental models limit our seeing, and then once we have seen, do we move away from the phenomenon into theoretical explanations which may seem perfectly logical, but which may in the end not be justified? Maybe we are doing research, and we want to test a hypothesis. Do we already know the result we are looking for, and ignore all other data that may contradict it? Maybe we are interested in customer experience design, but when we observe, we only see details, and miss the wider context in which the behaviour which we are observing is happening. 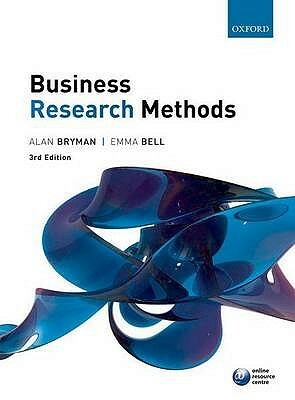 I have just taken delivery of a copy of Business Research Methods by Alan Bryman and Emma Bell. It is superbly comprehensive book, but it has had mixed reviews on Amazon. Some of the more negative comments complain about the heavy levels of philosophy, but let’s look at this. The first chapter covers inductive and deductive reasoning, qualitative and quantitative research, evidence-based management, empiricism, epistemology, positivism, interpretivism, realism, phenomenology, ontology, objectivism, constructionism and paradigms. This is a lot of philosophy in just one chapter, but the problem is that not only are we rarely taught about these in-depth, we are often only taught at an intellectual level, and we never experience these intuitively. This is why I like to teach philosophy experientially, as opposed to academically. It really clarifies for us this notion of what a phenomenon is. That way we can clear out the mental clutter in our minds, and approach our work mindfully. Mindfulness is not just about meditation, we can achieve higher levels of mindfulness through our intellectual development, where we raise our levels of consciousness to the intuitive level. If you can reach this level of clarity in your thinking, whatever discipline or methodologies or practices you may be working with, the clarity will astound you.